Children love to snack. My kids would live on snacks if I let them! 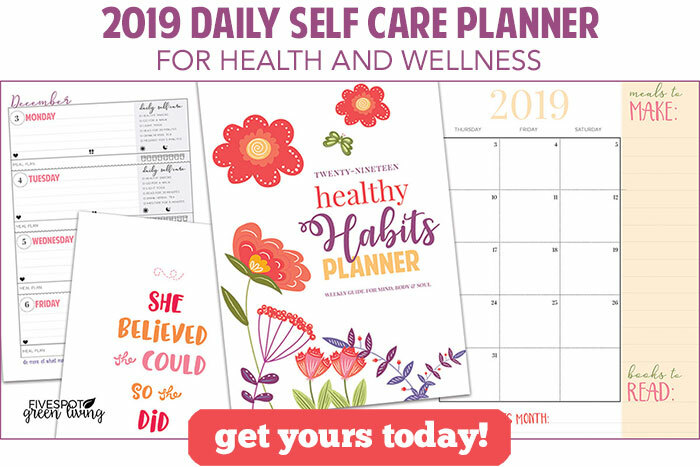 Unfortunately, most snacks that you can buy in the store are unhealthy and it takes some planning to make sure there are healthy snacks in the house. A lot of store-bought snacks are packed with sugar, fat, and sodium. None of this is good for your health or your children’s. With a little advanced planning, you can have healthy snacks on hand at home. 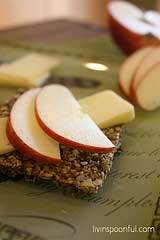 Here are eight quick healthy snack ideas your kids will love. Baked chips and salsa – There are two approaches to this tasty snack. You can use wonton wrappers or corn tortillas. With the wonton wrappers cut them into triangles. You’ll get two triangles per wrapper. 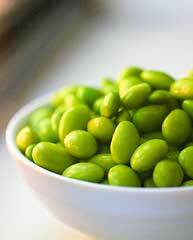 Brush them with a little bit of sesame oil and sprinkle with salt. Place them in the oven at 350 degrees F for ten minutes. Watch them carefully. When they begin to brown at the edges they’re done. Let them rest for a few minutes to get crispy, then serve plain or with a fruit-based salsa or chutney. If you’re using corn tortillas, cut them into squares, brush with vegetable oil and place in a 350 degree oven for a few minutes. Again, watch the time because they can get too dark very quickly. Serve with salsa. lasted me over 10 years and I loved it! Peanut Butter Yogurt Dip – This stuff is so good with apples, graham crackers, pretzels or celery! Take 1 (6 oz) container plain Greek yogurt, 3 tablespoons creamy peanut butter and 3 teaspoons honey and combine. Yumminess! Kids love to snack and eat. 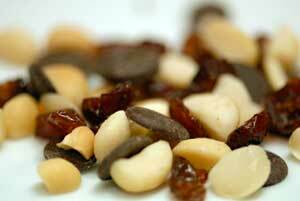 With these eight quick and easy healthy snack ideas you can be sure they’re eating healthy too. American consumers now eat 3-4 snacks per day, up for 2 snacks per day in the 1990s. And they seek more nutrition from the snacks as they do not eat as many full meals. 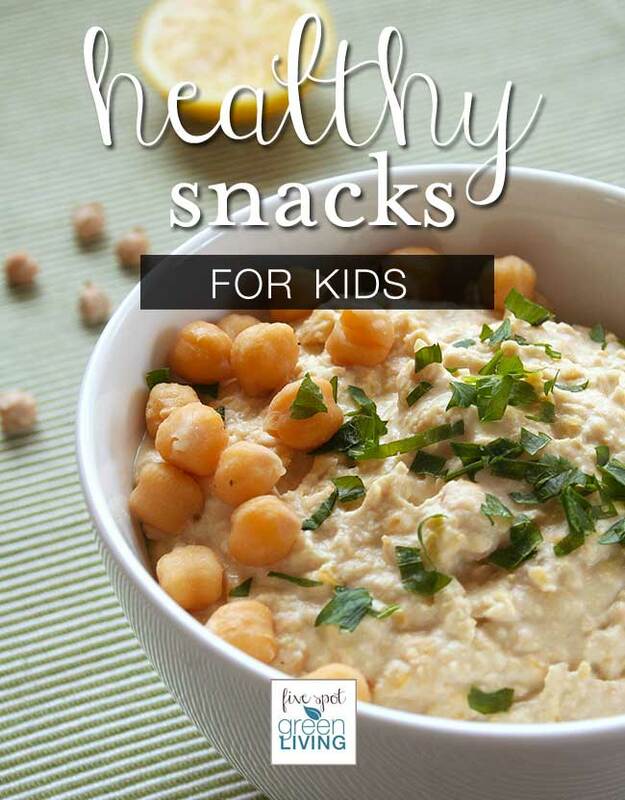 Kids typically eat more snacks than adults. We produce an all-natural, crunchy dried apple chip product called appleooz (pronounced ap-pul-oooz). Boulder Valley School Districts serves appleooz to over 500 kids per month because of the nutritional value of this snack. Once a month, the kids get apple chips instead of fresh apples and they really like them. 1/2 cup of dried apples equals 1 cup of fresh fruit from a nutrition standpoint. I haven’t thought about GORP for years! But I used to make it for my son when he was young. 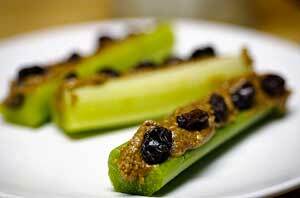 I love the ants on a log…super cute and healthy too! These are all great for kids and adults!